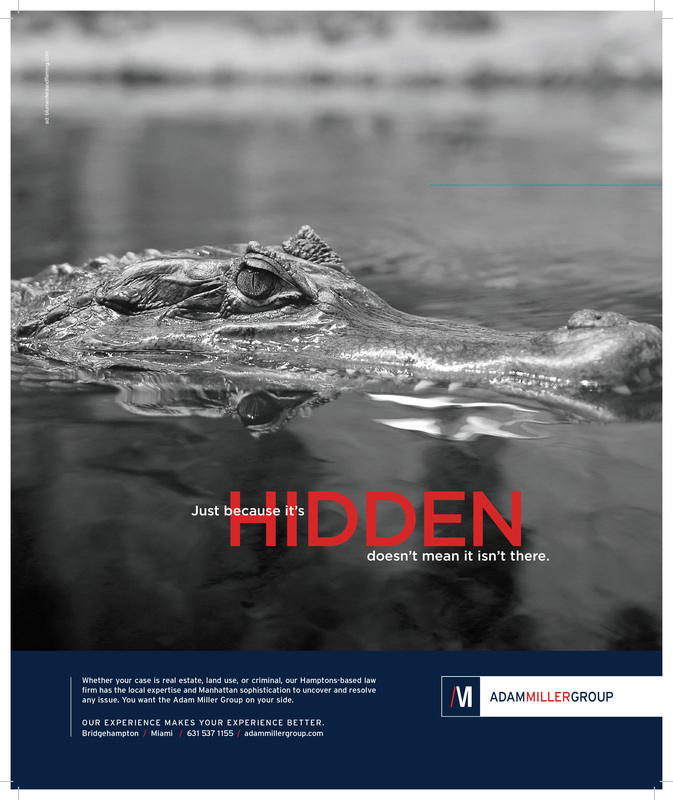 Hamptons real estate can be cutthroat, and Blumenfeld + Fleming aimed to establish their client, Adam Miller Group, as a credible resource for real estate law through an ad campaign that ran in various Hamptons magazines. 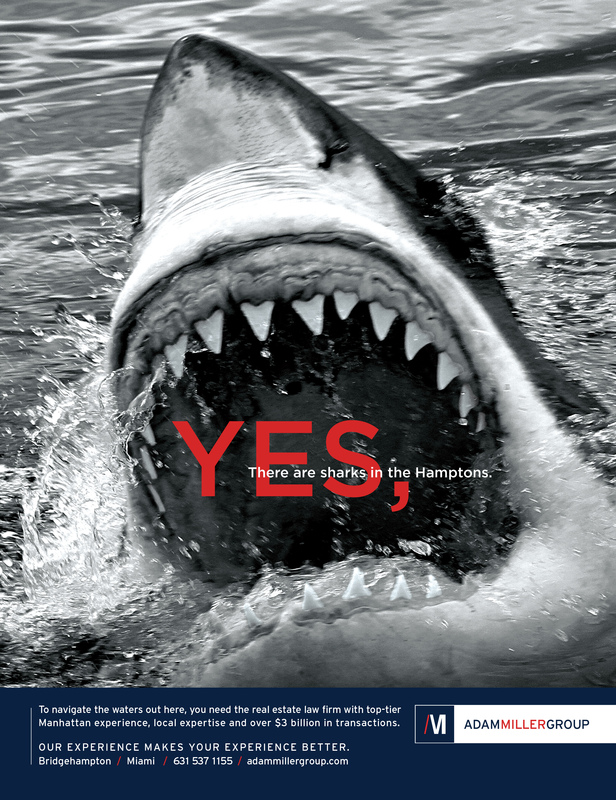 Blumenfeld + Fleming used engaging graphics with witty slogans to capture the wild side of Hamptons living. 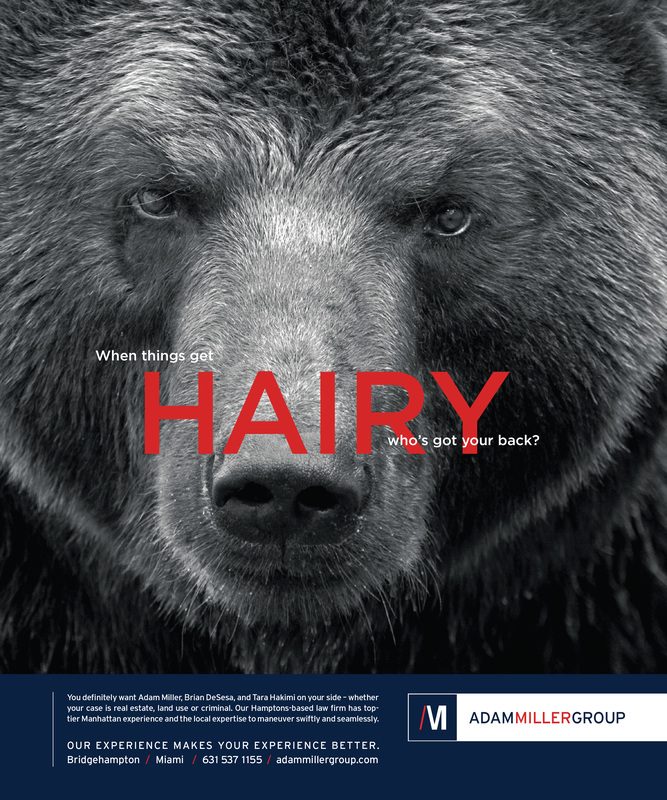 The firm combined wildlife images, including a bear, lion, shark, and crocodile, with phrases to build potential customers’ trust in the client, Adam Miller Group. 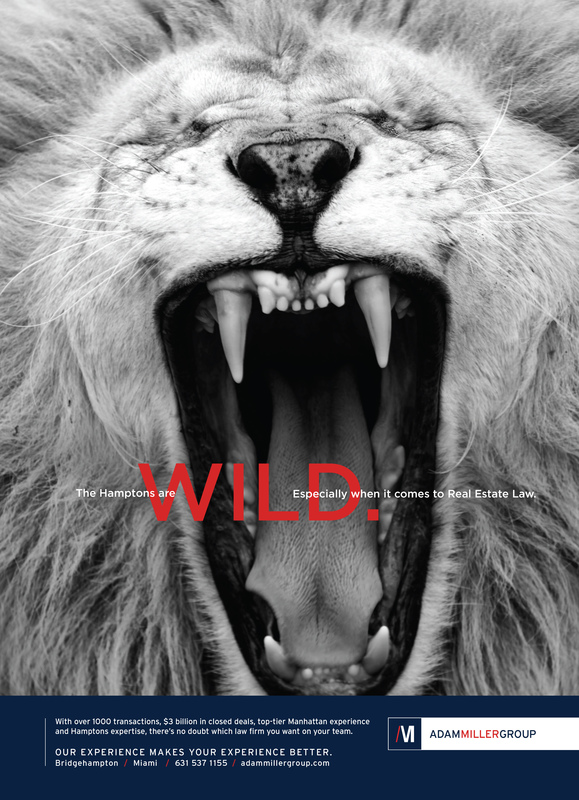 The 2017 MarCom Awards are still accepting entries. Enter now.